DIRTY DUCTS? LET US HELP! Hire us online in a few easy steps to have your air ducts free of contaminants. 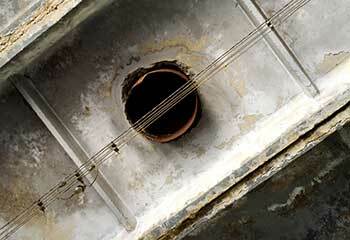 Effective HVAC and exhaust system air duct cleaning. Skilled professionals, attractive rates! Your home's air ducts may be costing you in energy spending or taking a toll on you and your family's health if it isn't cleaned regularly – but that’s what we’re here for. It's time to save on energy and protect your home from fire risk all with one easy service! We'll get your dryer vent clean in no time. Learn more about what we can do here! Poor air quality can have a drastic effect on the health of you and your family, especially for anyone who already has a breathing condition. Learn how we can assist you by clicking here! You can trust our professionals when it comes to getting your air ducts properly cleaned which will ease your mind about the quality of the air in your home! Find out more here. 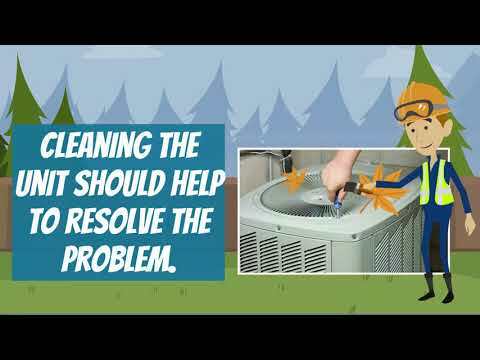 Our experts are here and ready to get to work on your HVAC unit’s needs, from cleaning to repairs! 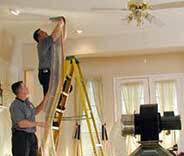 You can count on us for our professional services. Discover more by reading on further here. You don't want your busy schedule to be held up for long waiting for air duct cleaning services, so don't! 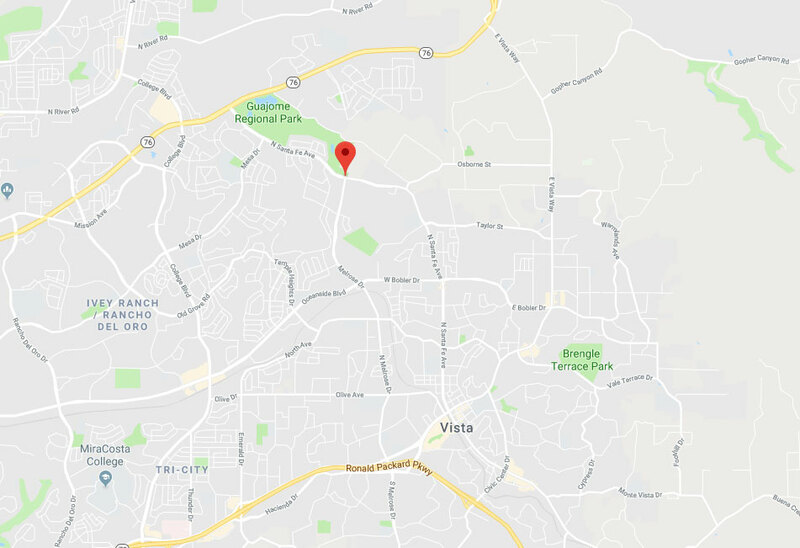 Our trained technicians not only provide the finest work in California, but we'll be on time, every time and get straight to work to make sure it's all done ASAP. 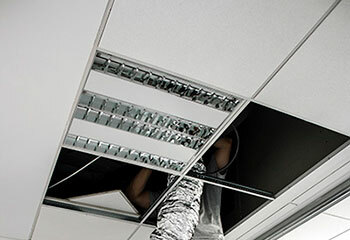 Speed will never come at the risk of carelessness, as we'll remain thorough in clearing out your ducts even while getting it done before you know it. That's the benefit of hiring professionals with years of experience in the area! Call now or schedule your service online! Be it for your air ducts or kitchen exhaust hood, we’re the team for the job! Take a look at some of our most recent projects here below! This customer called us because he suspected his ductwork was leaking. We were able to find and fix the problem. 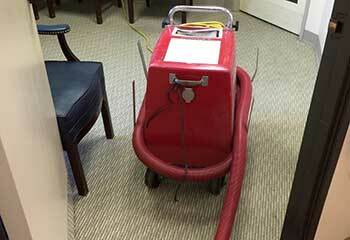 This customer called us because his employees complained that the air inside their office space was getting dusty. Read more here. 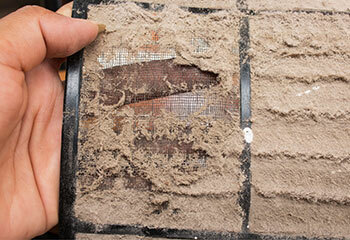 The removal of contaminants from HVAC ducts is essential for improving indoor air quality. Discover how we did this for a customer. Find out how we replaced the HVAC air filter for a customer and count on us to do the same for you. If you require professional exhaust vent cleaning in Vista, give us a call like our customer Mr. Williams did. Thanks for quick & professional service. Happy to say my kitchen exhaust hood looks brand new clean and shiny! 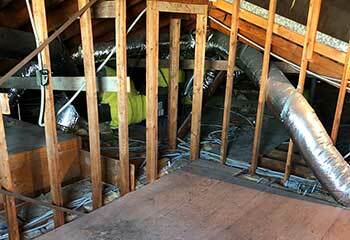 Moved into a new house and was quite appalled by the state of the air ducts and vents – really gross. Thanks for awesome cleaning and sanitization. Really appreciate the hard work you guys have put in repairing and replacing bad ductwork. Easy to reach and talk to, excellent rates. Thanks! IMPROVE THE INDOOR AIR QUALITY! 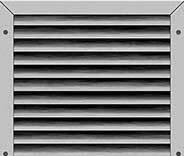 Schedule an air duct cleaning appointment via our convenient online booking system.